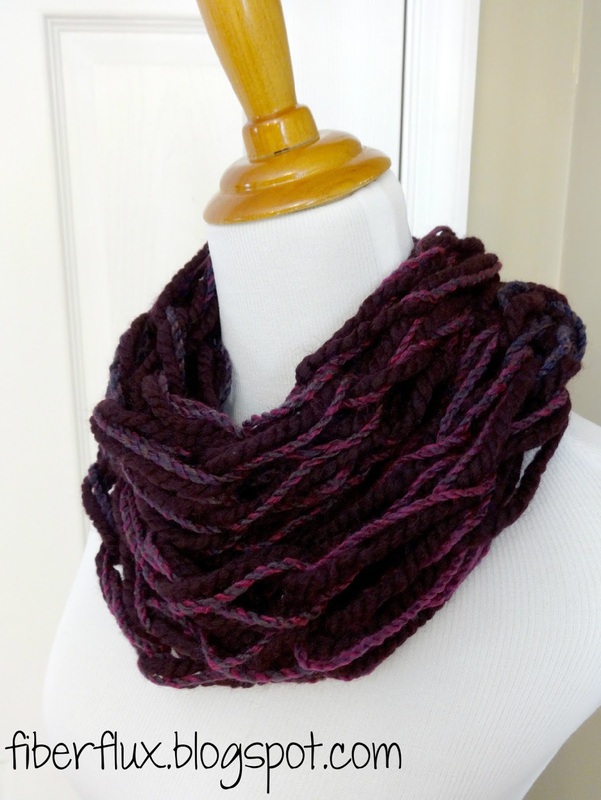 Fiber Flux: Free Knitting Pattern...Chunky Arm Knit Cowl! 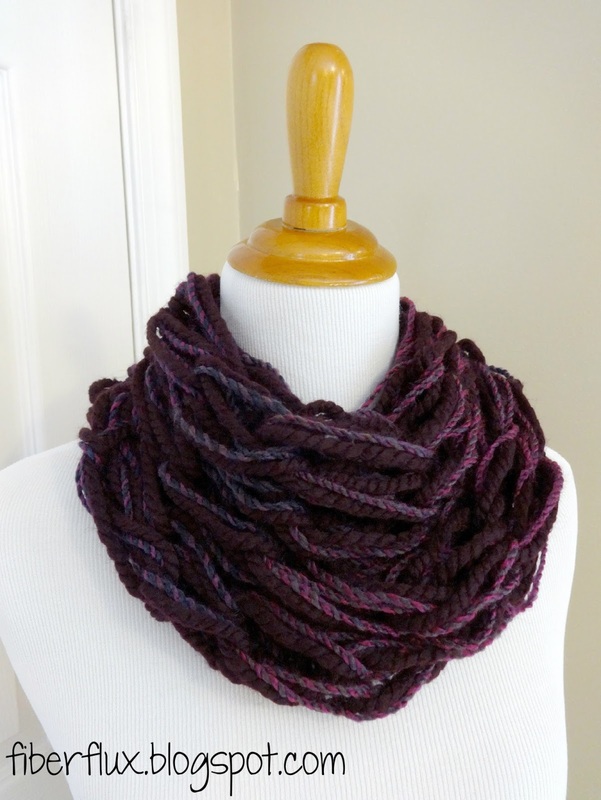 Free Knitting Pattern...Chunky Arm Knit Cowl! 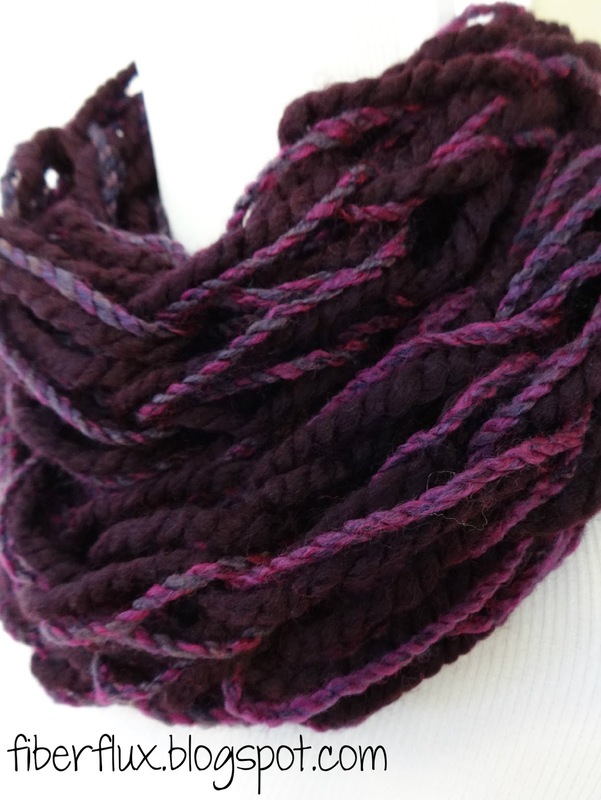 The Chunky Arm Knit Cowl is a lightning fast and easy project that shows off your favorite bulky yarn. It is a great first project for arm knitting too. Be sure to scroll down to watch the two videos below if you have never arm knit before. Repeat row 1 for a total of 10 rows. Flip the cowl over so that the wrong side is facing out. Sandwich the CO and BO ends together. Using one of the tails, whip stitch it with your hands. 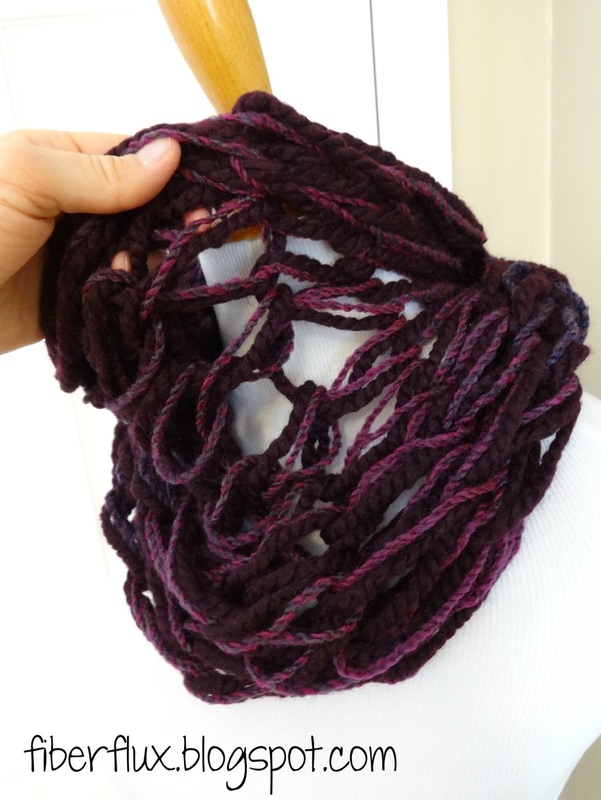 Weave in any ends, turn the cowl right side out, and you're finished! I love it, i love it, ilove it!! !